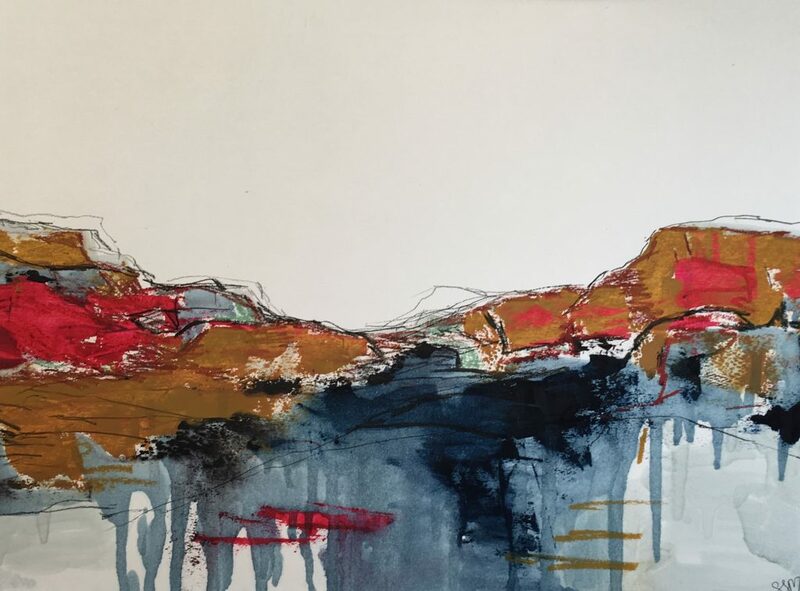 Suzy is an abstract landscape painter working in West Dorset. 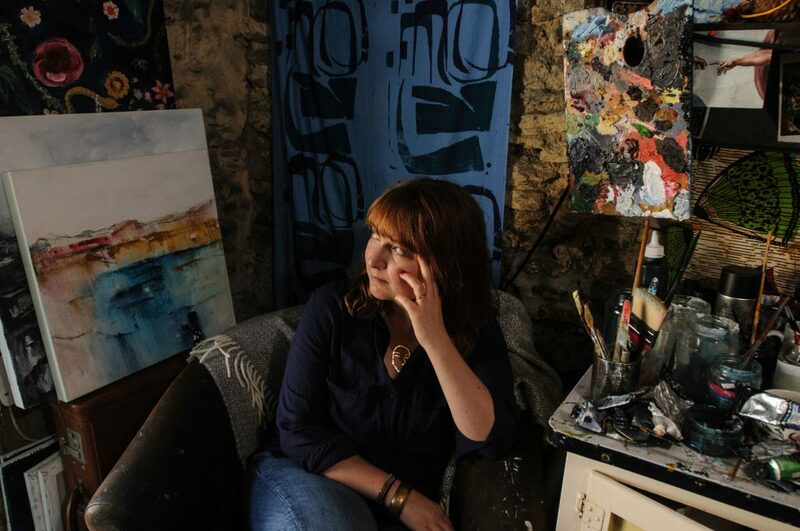 Suzy’s work explores subject matter from the depths of the sea, through the coastal landscape and into abstraction. Oil paintings, smaller works and cards available.